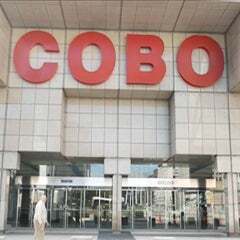 2019 promises to be an exciting year for the Cobo Center sustainability program, with lofty goals including a new event materials donation program, a hydroponic greenhouse adjacent to the Living Green Roof, a new food efficiency program, LEED and ASTM/APEX certifications, and water bottle refilling stations. Slated for upcoming completion is a visitor observation area with informational signage describing everything the visitors can see through the floor-to-ceiling windows overlooking the green roof area. "Each year our Executive Green Team meets to review last year's accomplishments and create a strategic plan for the coming year that guarantees Green Committee program improvement," said Claude Molinari, Cobo Center general manager. "In 2019 we've planned audacious goals that will help events become even more green." 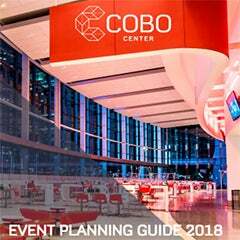 During the initial planning phases of Cobo Center events, customers are encouraged to set sustainability goals for measures such as recycling, composting, use of the digital signage system in lieu of printed signage, and food efficiency that includes menus with locally sourced food. 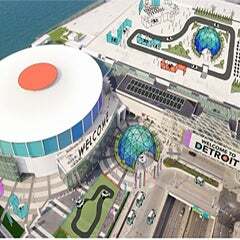 Exhibitors are encouraged to label event materials that are left behind for donation to local Detroit nonprofits and other agencies that will upcycle or reuse them. Post event sustainability reports are issued to customers to track all of their goals. For multi-year contracts these measures can be tracked year over year. 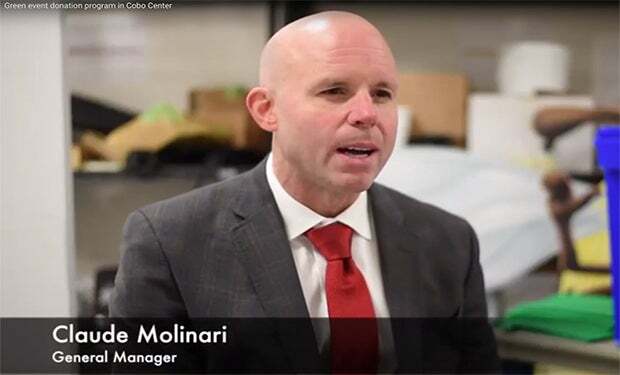 "The key to our green event efforts is giving our customers the resources they need to establish, track and realize the sustainability goals for their events," said Molinari. "We consider it to be essential to our mission of delivering outstanding event experiences."